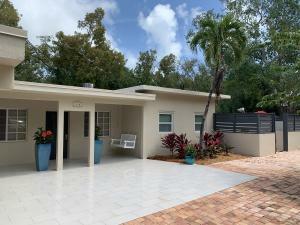 Listing Office: Blue 9 Realty, Inc. 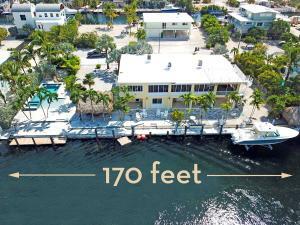 Listing Office: Keys Holiday Real Estate, Inc. 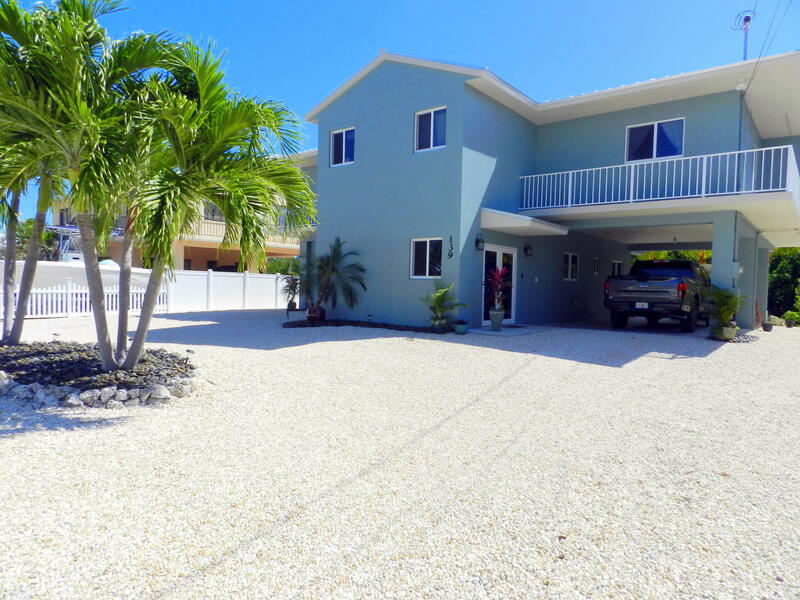 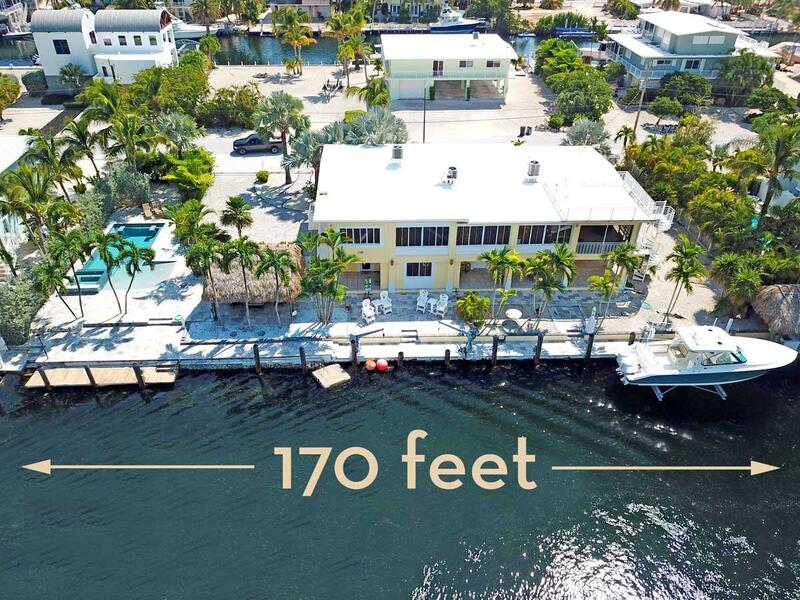 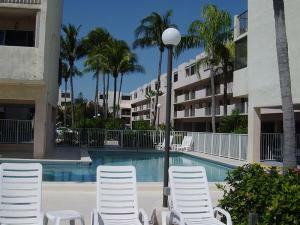 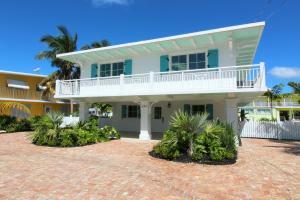 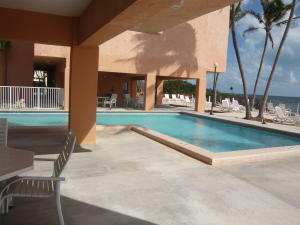 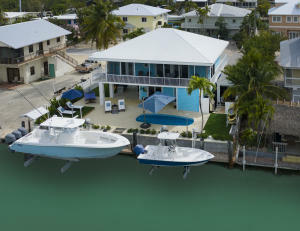 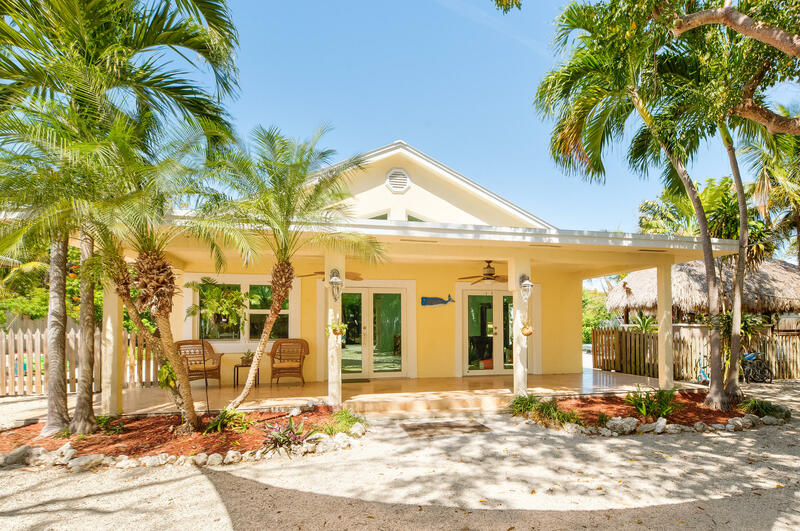 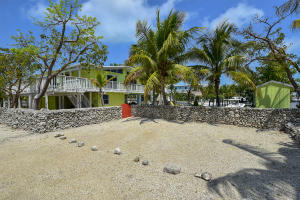 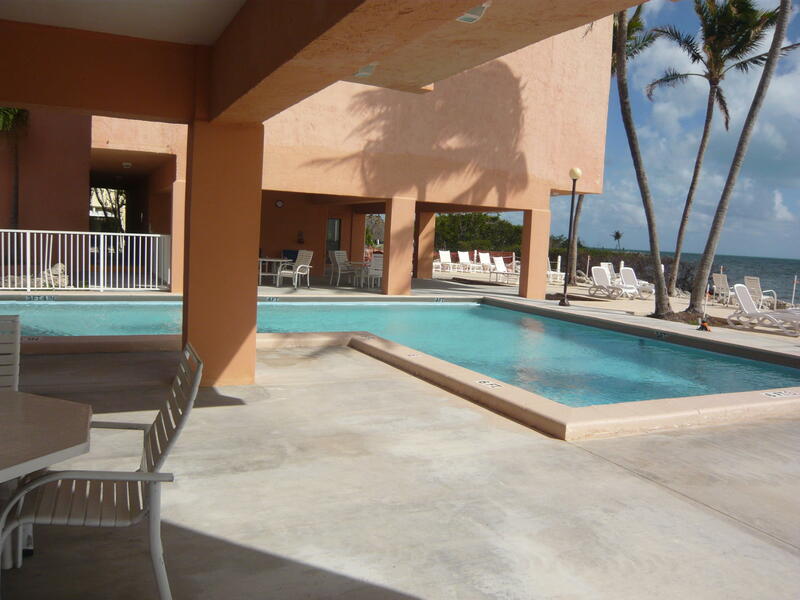 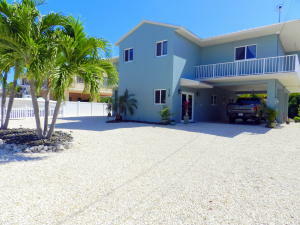 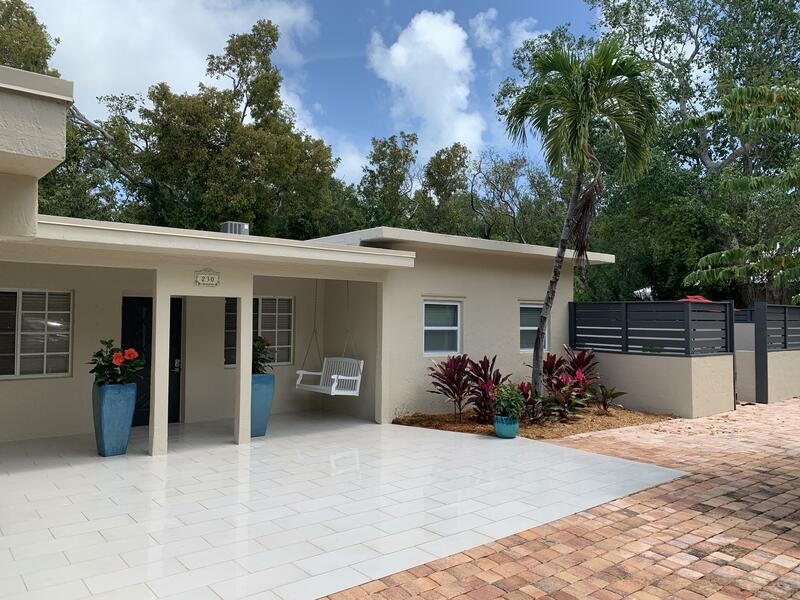 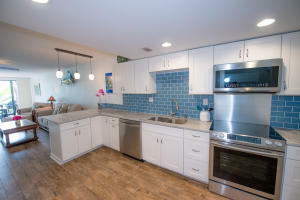 Listing Office: Keys Holiday Rentals, Inc.